In today’s modern world, connectivity, digitisation, and the Internet create tremendous advantages for businesses. They drive innovation and economic productivity, but they also bring new threats. "What if you are exposed to these threats?" 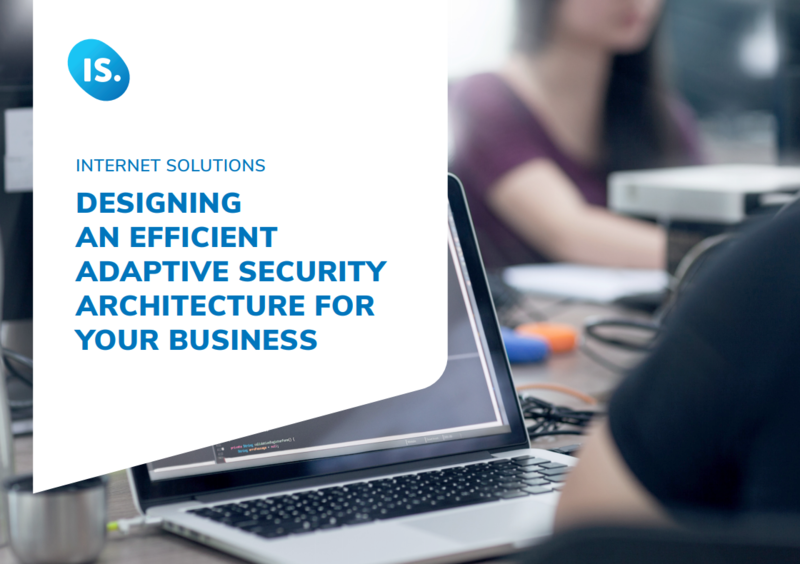 Our guide looks at adaptive security architecture and how it aims to keep an organisation’s information security system agile enough to respond proactively to dynamic internal and external forces that affect the security of an enterprise’s data.